“And then I realized that the deep darkness inside me had vanished. Suddenly. As suddenly as it has come. I raised myself from the sand and, without bothering either to take off my shoes or roll up my cuffs, walked into the surf to let the waves lap at my ankles.” What does it mean to tell a story? Who is the storyteller, who is listening? What real geography is surrounding us and what landscape do we imagine in our stories? 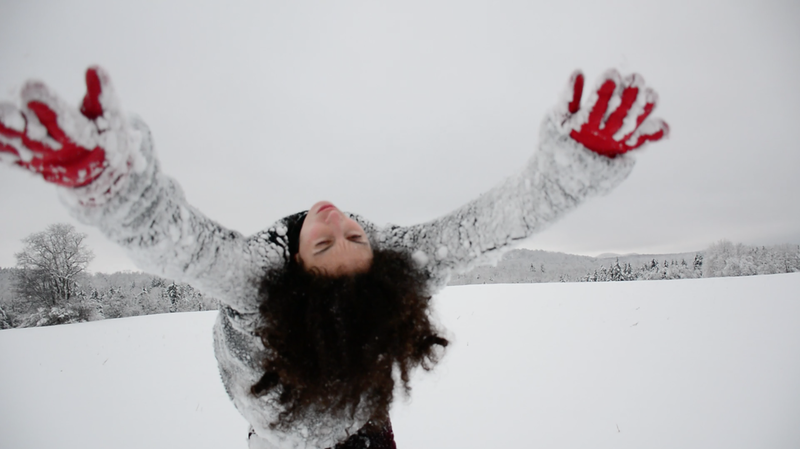 Untitled is a full evening length multimedia work created in collaboration between Shua Group, Tzveta Kassabova, Billy Mark, Stephane Garin and Thierry Escarmant. 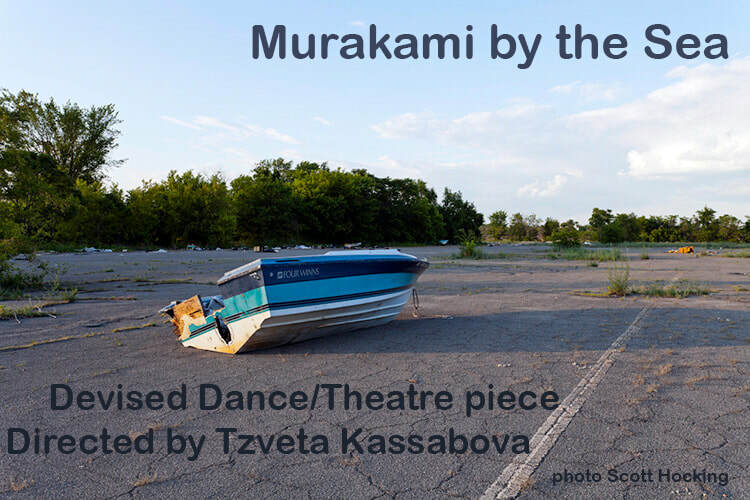 This interdisciplinary and collaborative performance tested the performers' ideas of themselves in an effort to transform each other and the space, as well as offer to the audience something, somehow meaningful. 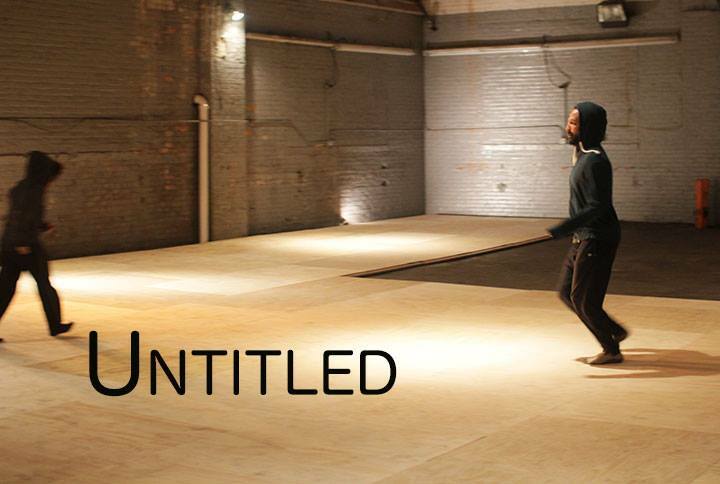 Untitled presented striking kinetic, vocal, and visual experiences, both intimate and broadly political. The work is developed in collaboration between Tzveta Kassabova, Shua Group and Billy Mark. Through languages of dance, image and sound, What We've Been Doing and Fantastical Things To Come, explores a place in transition: a sewer hole, a pile of mildewed plywood, a collection of tire irons and car keys. The performance is a way of noticing a place, a former warehouse/auto garage, and welcoming its transformation into a place for imagination, creativity, and community through the performing arts. The year of the AWARDS!!! Tzveta won four Metro DC Dance Awards this year! Tzveta has been selected among 'the top 25 to watch' for 2012 by Dance Magazine! You can see Dance Magazine issue here.